← GLAD YOU ASKED THAT: How should I take care of my serger? The Janome MC9400 comes with a cloth guide that will take the place of any of these solutions and ensure that you get an accurate seam as you stitch along. This accessory is included when you buy the machine, but I know that some sewists aren’t really sure what it is! It’s what you can use to stitch your desired seam width! The cloth guide can be set to whatever distance you want from the needle to keep an even seam width. For quilters, this is a 1/4″ seam; for garment sewists, it is typically 5/8″ seam. If you are a quilter and struggle to use the edge of your HP foot to get a perfect ¼” seam (a method I’ve found ideal when piecing! ), you can use the HP foot, HP needle plate and the cloth guide for the best of all worlds. The cloth guide is very easy to attach to the Janome MC9400. It snaps into place on the machine bed and can be moved closer or further away from the needle, depending on the width of the seam you want to stitch. Another way that I think the cloth guide would be really helpful would be when you want to stitch several rows of decorative stitches on a garment. You could use the cloth guide to stitch the first line of decorative stitches and then adjust it to where you want subsequent stitching to be. For more information and a video on how to attach it to the bed of the Janome MC9400, go to my YouTube channel. 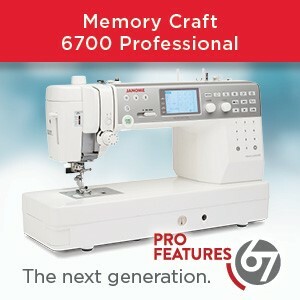 Refer to page 26 in your Janome MC9400 manual for information on the cloth guide. 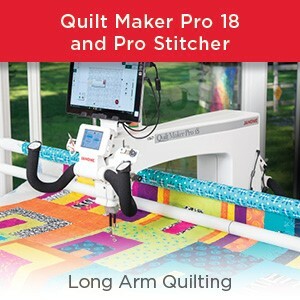 For more information on the Janome MC9400 sewing machine and other quilting tips, visit my Chatterbox Quilts’ YouTube channel. 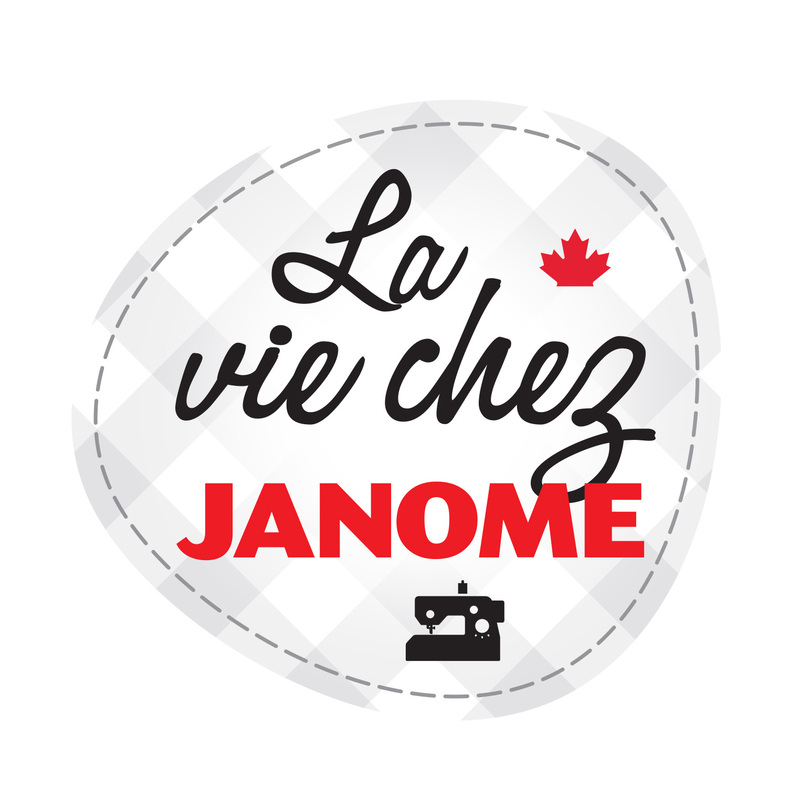 Happy stitching from Kim Jamieson-Hirst, a Janome Canada Artisan in Calgary, AB. 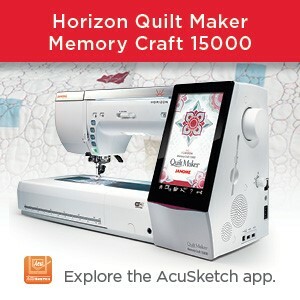 This entry was posted in Janome Horizon MC 9400 QMP and tagged Janome MC9400, Janome MC9400 cloth guide. Bookmark the permalink.